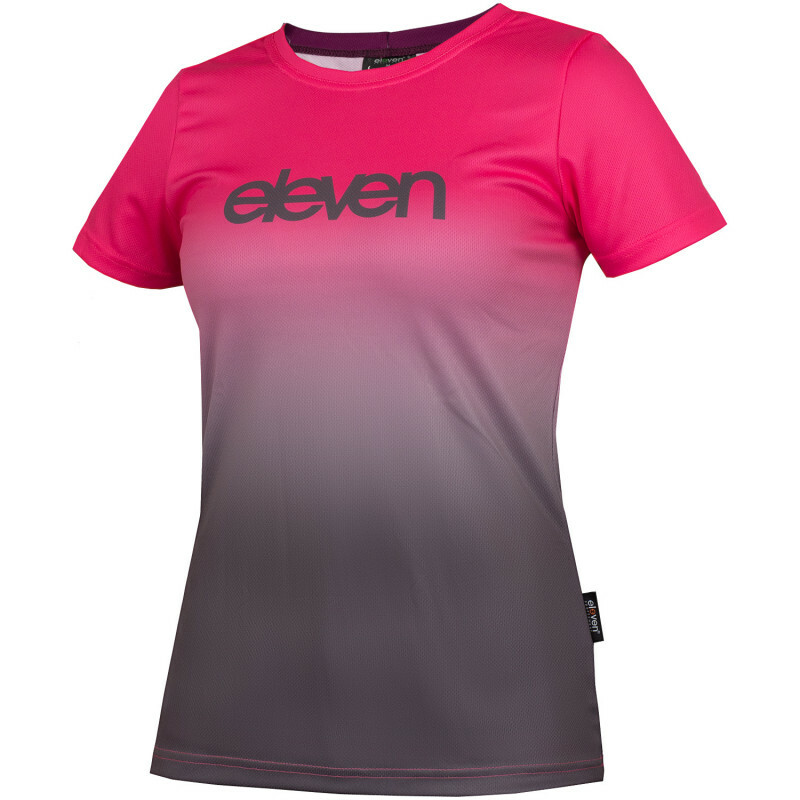 Womens running shirt with short sleeves and attractive gradient colour design. Micro is a lightweight and quality polyester fabric with excellent air ventilation characteristics. Micro fibers on the shirt's reverse side takes care of moisture and sweat, encouraging it to move towards the upper layer and evaporate quickly.